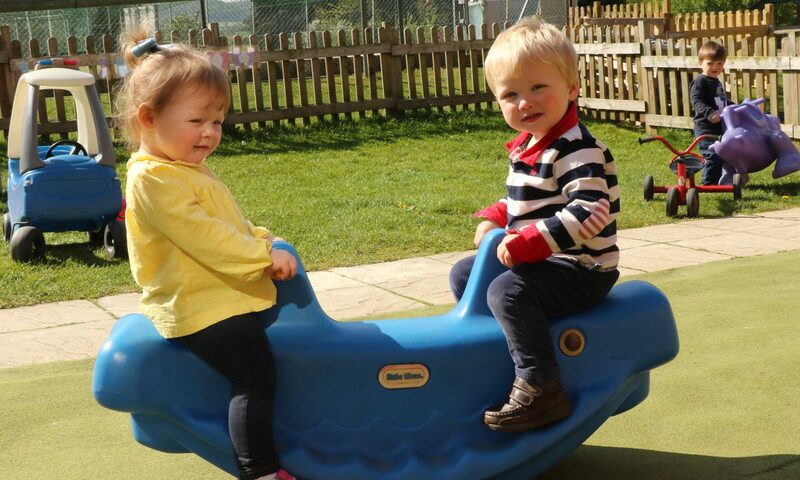 Happy Faces Nursery is set in its own accommodation within the grounds of Packwood Haugh School in Ruyton XI Towns. Our highly qualified team delivers top quality childcare provision in an environment where every child matters and is valued as an individual. There is a strong emphasis on helping all children reach their full potential and on developing positive attitudes and values. Happy Faces places great value on working in partnership with parents/carers, other agencies and the wider community. Our planning and structure wholly support and reflect the requirements of the Early Years Foundation Stage ensuring that the individual child and their family are at the centre of all learning and development.